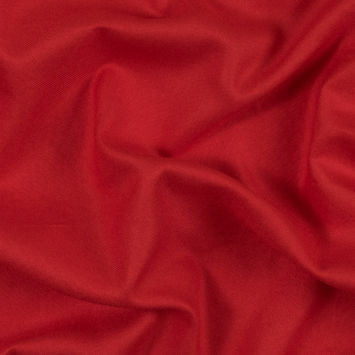 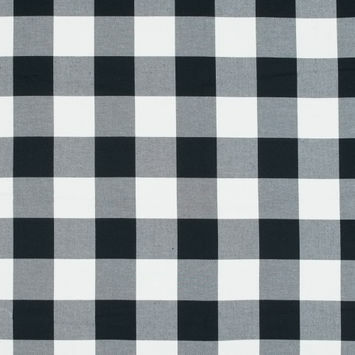 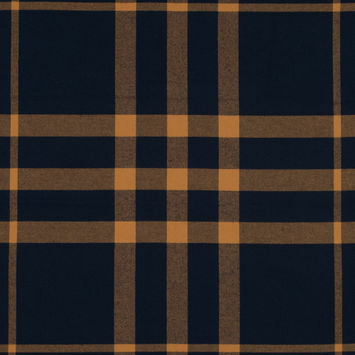 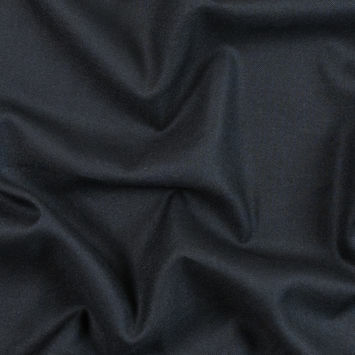 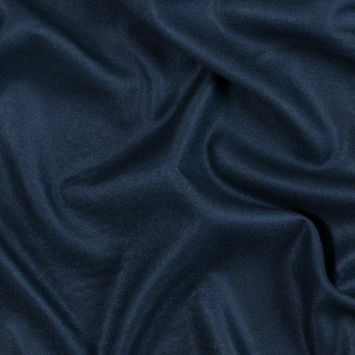 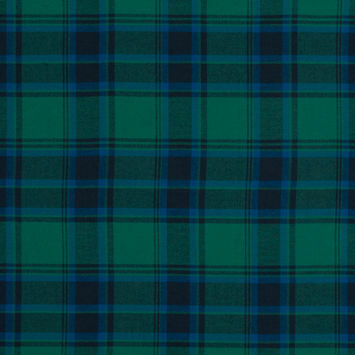 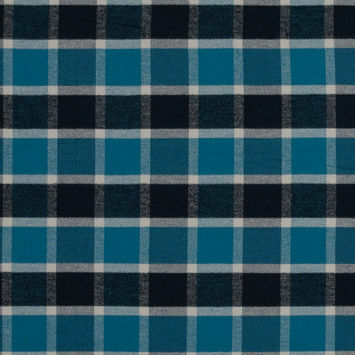 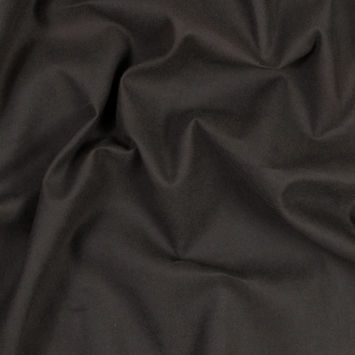 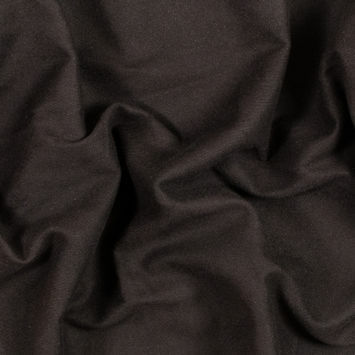 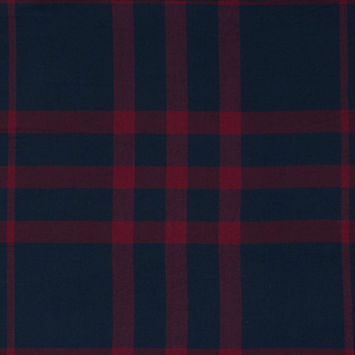 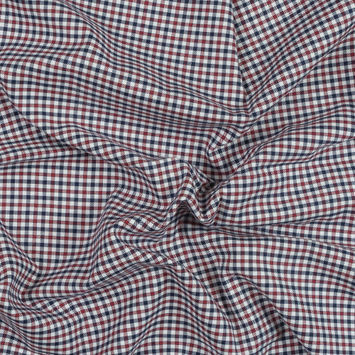 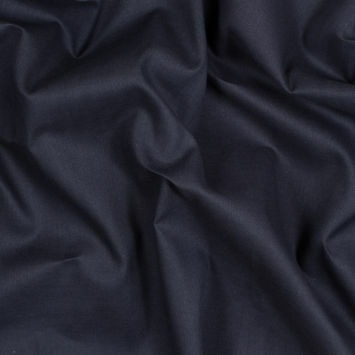 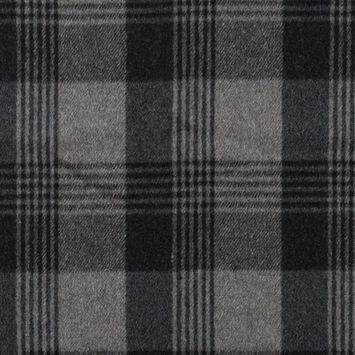 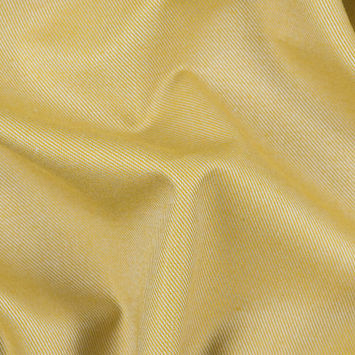 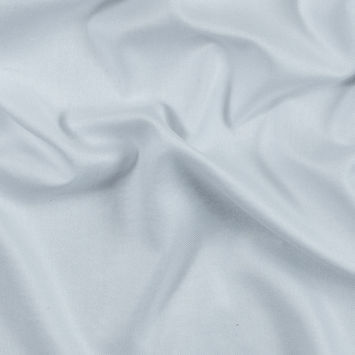 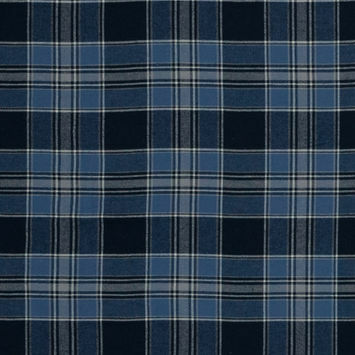 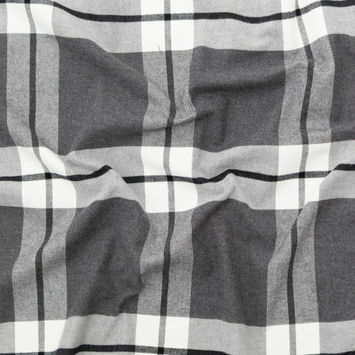 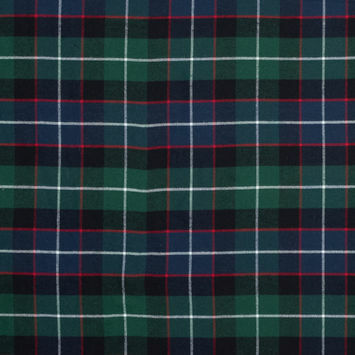 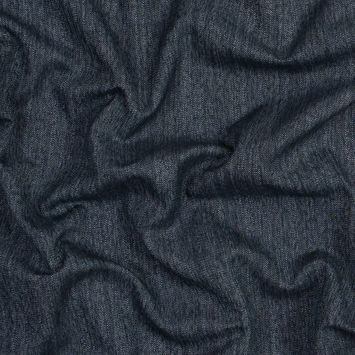 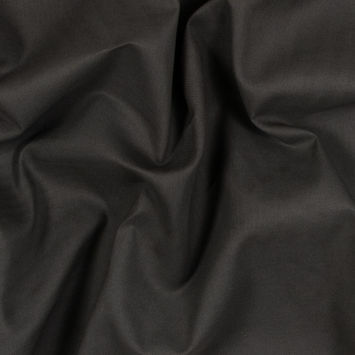 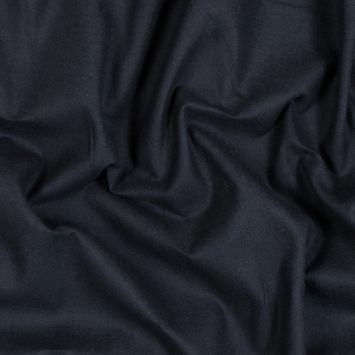 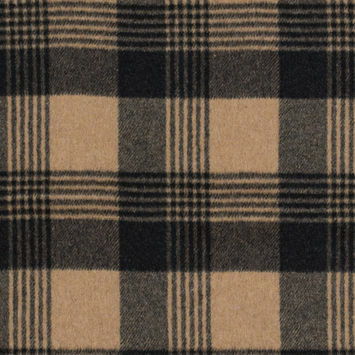 Flannel is a medium to heavy-weight plain weave marked by a brushed, napped surface, and also comes in a wool version. 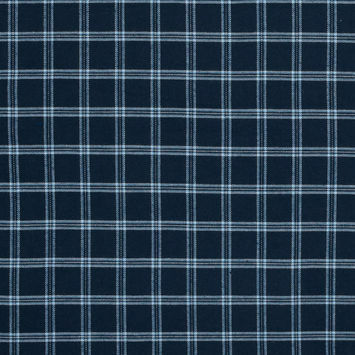 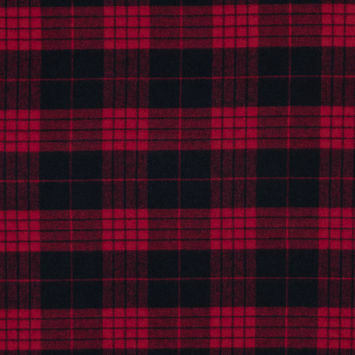 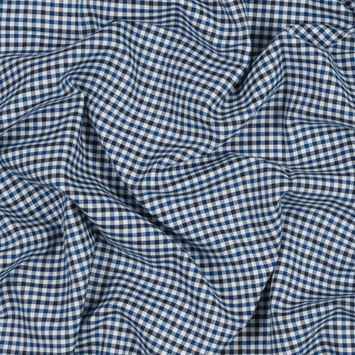 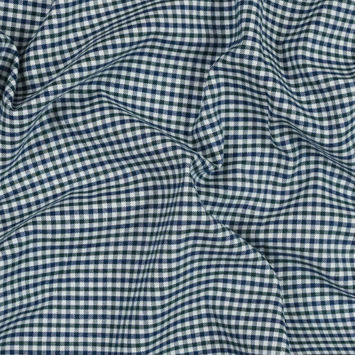 Cotton Flannel is a favorite for pajamas, bedding, robes, and button-down shirts. 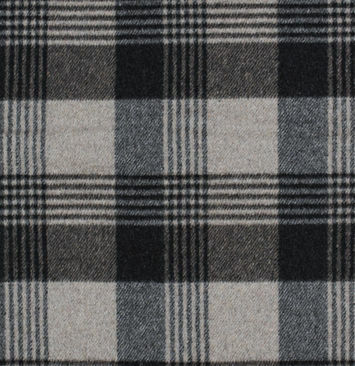 Wool Flannel has a more tailored, draped elegance that lends itself to trousers, blazers, and dresses.